I’m basically a paper addict. I’m in love with everything paper. From notebooks (yes, I needed this Star wars Moleskine), to post-its, scrapbook paper, and cute to-do books. I was used to taking notes on paper, because I went to school before laptops were even an option). But when I started a new job a few months ago, I needed to write more notes. A lot. And fast. After that, I still needed to be able to actually read those notes. And (a big one) be able to find a note again. You can imagine, that became an issue. I use it for my work, and I use it for my personal life. For work, it’s obvious, my daily tasks and notes are added. 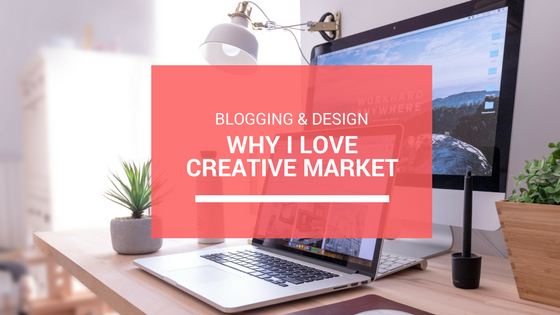 But for my personal life, it helps me maintaining several lists, like my “Crochet pattern websites”, my “Need to read these” list and my blog ideas. 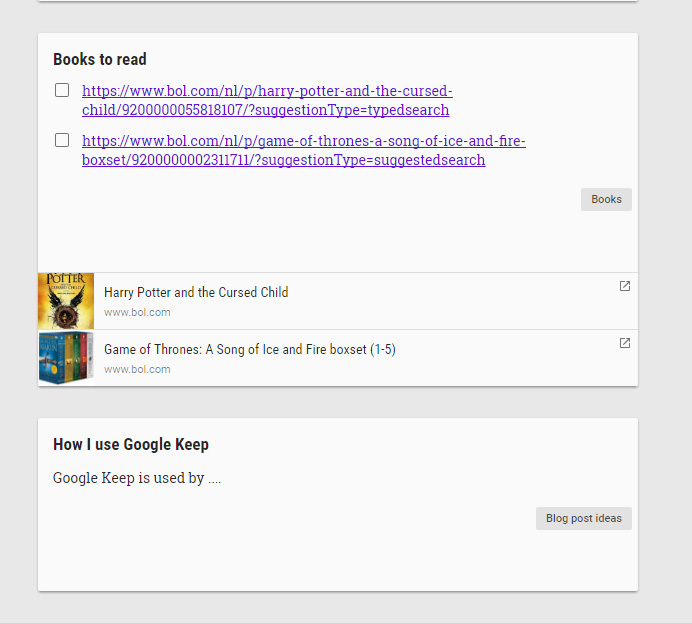 Just to clarify, here are 8 reasons why I use Google Keep. 1. Google Keep is easy. 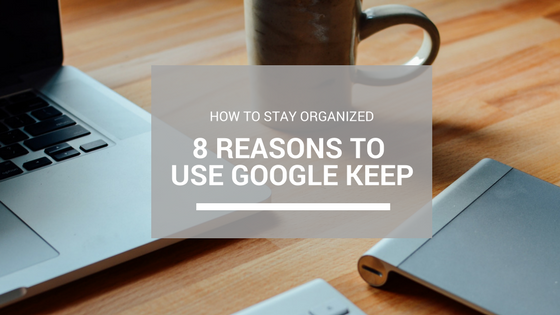 You can go to Keep.google.com and log in with your G-mail email address and you can connect to your lists and notes from every device with internet. This means, mobile, PC, I-pad etc. I login in and my lists are there. 2. I can create notes and lists with one tool. This, for me, is the best feature. You can create both notes and lists. By simply clicking on the three dots, and click on Show Tick boxes. This adds a checkbox to each line on the list. When you check a box, the text doesn’t disappear but gets marked. 3. 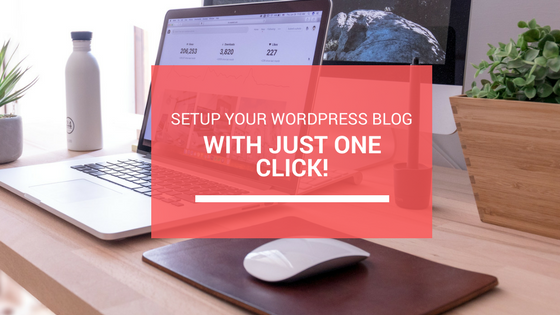 I can copy the link from a website and add all information to my list. Of course, you can bookmark a link. But now, I can directly add the link to the correct list. And it shows all information, like name and, if applicable, an image. 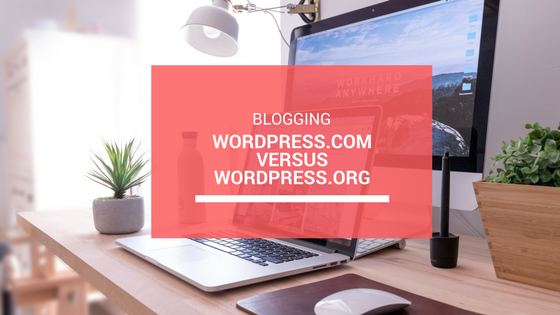 Keep the exact links to whatever project you want to do, or scrapbook layout you want to keep. 4. I can archive my work. I do this a lot in my work environment. If I finish a to-do list, or I don’t need the notes I made, I will archive it. That way I can always find it again when somebody asks me something about a certain subject. 5. I can label everything. I can add a label (or more) to my notes or list. This means that when I click on that label, I will find all notes regarding that topic. No more searching in your paper notebook, but just click one time and you have everything. 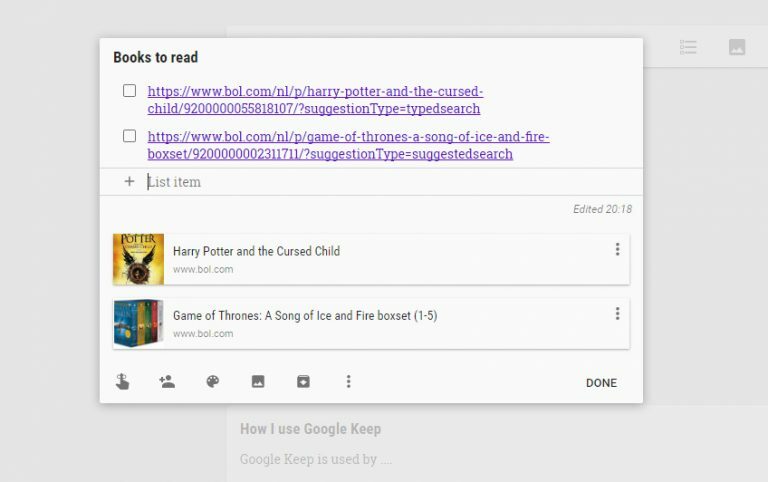 Google Keep lets you add labels to your notes, so you can easily find your notes again. 6. I can set a reminder. I can set an alarm on a note or list, to get a reminder. For example, to go ahead and take on that to-do list. 7. I can add images! 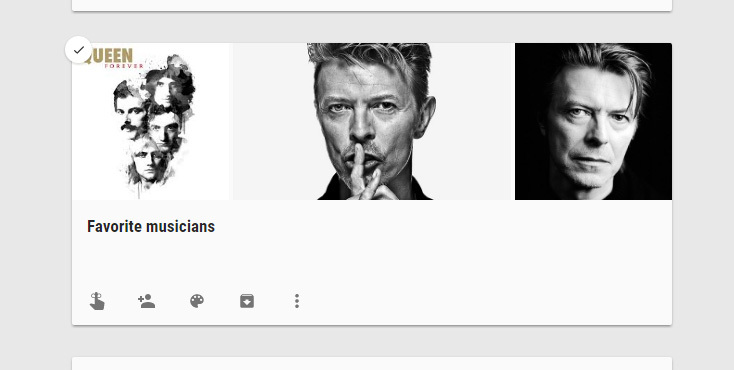 Google Keep lets you add images to your lists, so you can stare at Bowie all day long. 8. I can use colors to easily categorize my notes and lists. For example, I can use red for all things urgent, pink for blog topics, etc. In my work environment, I only give the to-do today list a color. That way my attention gets drawn to that exact list. 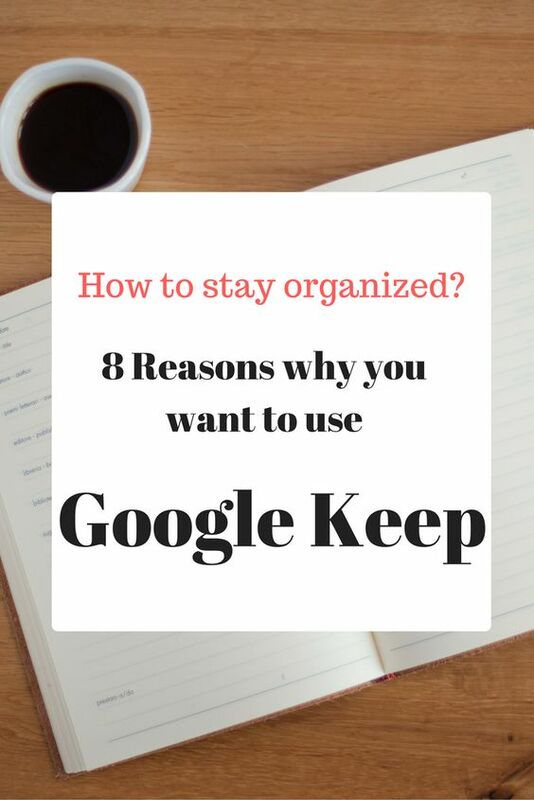 A lot of pros for Google Keep. Is there something I miss? Yes. You can’t (easily) print a note or list. You can, however, save it on Google Drive, and print from there. So this is no showstopper for me. Tell me. What do you use to keep notes?